Buildworld is a builders merchant supplier based out of London. When you need planers, biscuit jointers, and routers, we have you covered. Stop by one of our four locations or go online and browse their wide selection of products. Planers are tools that are used to make a piece of wood flat and smooth. They can be electric or powered by hand. 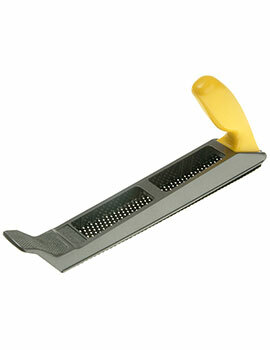 The manual, handheld tools are smaller and consist of a flat blade attached to a handle. The operator moves the blade back and forth over the wood, making thin slices, chipping away at the wood until it reaches the desired texture and thickness. 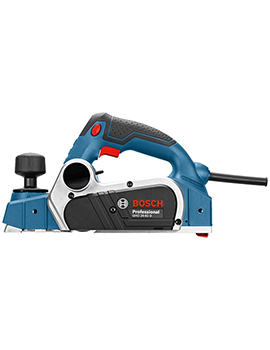 Electric planers are sold for personal and industrial use. The larger electric machines look like massive computer printers and are designed to cut long, bulky sheets of timber. Biscuit jointers are tools that bind two pieces of wood together. The built-in circular saw cuts slots into both pieces of wood. Then, wood glue is spread along the edge of both of the holes, and a crescent-shaped piece of wood is placed into the cavity, connecting the two together. Routers are versatile woodworking tools that are used to cut clean edges, poke holes, trim wood flat, and to create screw threads. These are important tools for carpenters who otherwise would have to widdle down large pieces of wood by hand. Modern routers can make delicate, surgical cuts in a fraction of the time of a skilled craftsman. When you're shopping for tools for your next project, you have a lot to consider. You need reliable, durable products that won't break the bank. You need Buildworld. When you arrive at Buildworld, you'll be greeted by their friendly, experienced staff. They'll help you locate the tools you need for a price that fits your budget. Whether your job is on the line or you simply want to renovate your home, Buildworld has the blades, saws, biscuit jointers & routers that you need, all for an affordable price. Get in touch!